We’ve been getting a lot of requests to bring the Digitizing Workshop back. 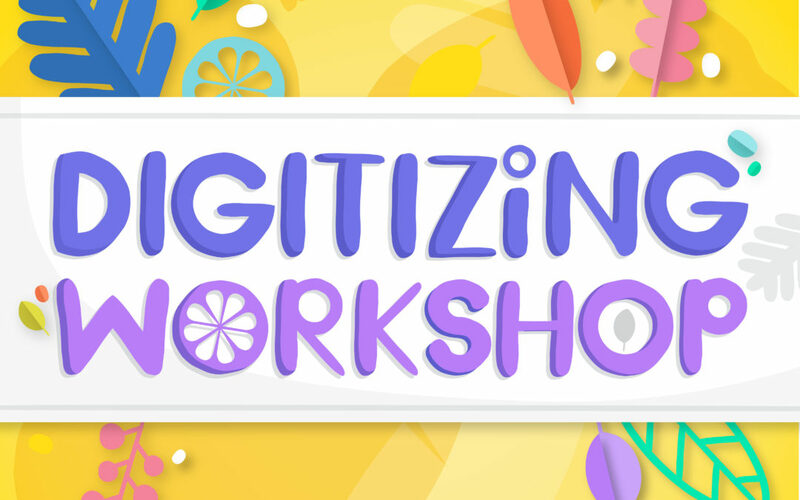 What is the Digitizing Workshop about? 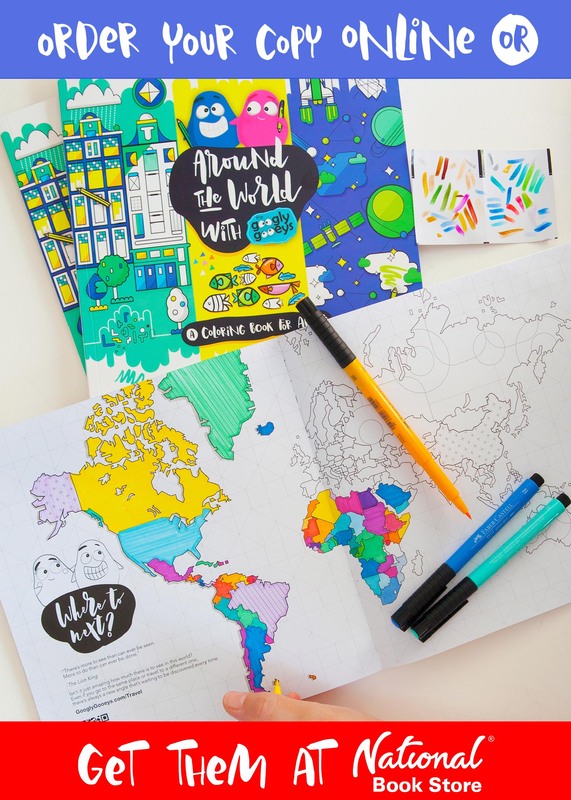 The Digitizing Workshop was originally created for students who would like to create digital files out of their hand drawn and hand-lettered illustration. We understand that practice is a very crucial part of the workshop and so we will be providing hand-outs as easy reference especially when the students are already working on their projects at home. 1 fully charged laptop with Adobe Illustrator & Adobe Photoshop installed (any version will do). Interested participants may download the free trial verison from Adobe.com. If a participant wishes to work on a specific project (e.g. 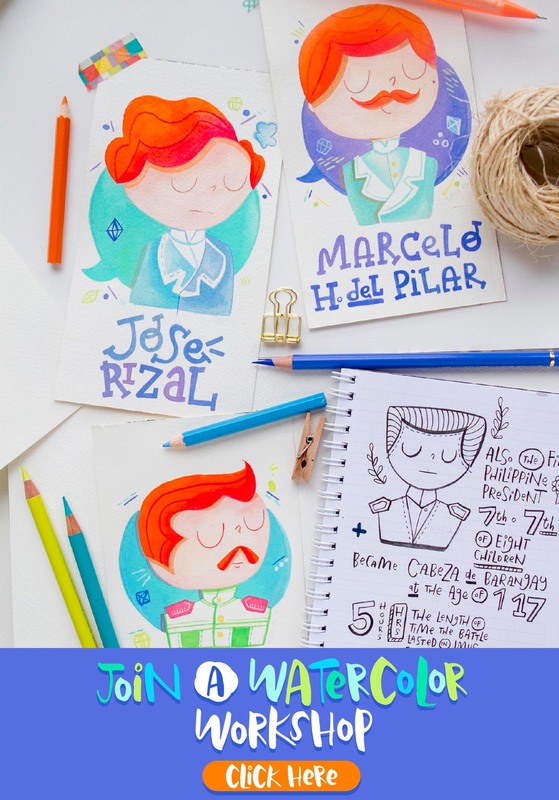 a poster / invite), s/he may inform us in advance and s/he can prepare the scanned watercolor & lettering files to be able to maximize the session. Participants don’t need to be familiar with either software as long as they have a good background of Microsoft Powerpoint and are familiar with dragging visual elements on their computer. However, knowledge about Photoshop / Illustrator will always be a plus! Participants are also encouraged to ask as much questions for them to maximize the session. Previous participants of this course may sign up for a free-of-charge refresher course but must inform us via e-mail (ponggo[at]googlygooeys[dot]com) in advance so we can manage the number of slots. Php 3,500.00 (inclusive of snacks, drinks & 1 optional refresher course). Do You Want to Join the Digitizing Workshop? Interested to Join Future Design Workshops + Talks?